The EU may be about to crush any hope that UK fishermen will regain their national waters post-Brexit, despite it being a major pledge by Boris Johnson and Nigel Farage during the run-up to the EU referendum vote. The fishing industry – which employs around 11,000 people in the UK – was one of the most vocal during the EU referendum campaign. There are long-held grievances over the EU’s control of fishing quotas. Nigel Farage, accompanied by Labour MP Kate Hoey, led a flotilla organized by Fishing for Leave up the Thames in the run-up to the referendum, calling for full control over Britain’s waters. The then-UKIP leader said the flotilla was a “full-throttle protest” against the EU’s “destruction” of the UK fishing industry. “There are now many harbors without a single commercial vessel...Compare and contrast all of this with Norway who control all fishing stocks up to 200 miles within the North Sea and has a booming commercial and angling tourism industry,” Farage said at the time. “The distribution of fishing rights within the UK's fleet is entirely the responsibility of the UK's fisheries minister,” Greenpeace director John Sauven said. 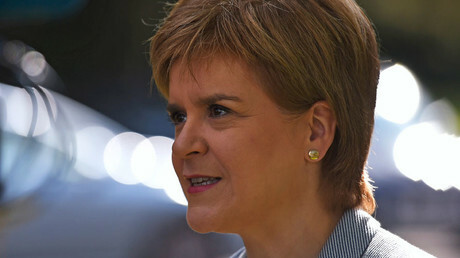 Labour supported that view, with Shadow Environment Secretary Kerry McCarthy claiming the UK needed a “European-wide collective approach” to protect fish stocks and the human lives depending on them. "We cannot risk a return to the bad old days where fish stocks were declining so fast that there were species on the verge of extinction." 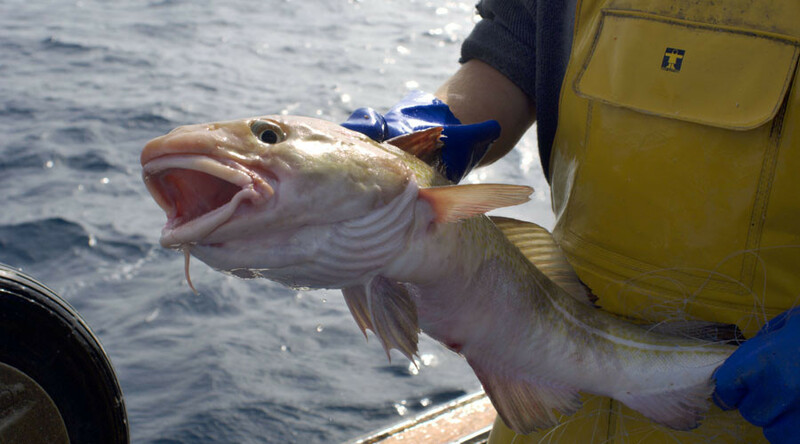 Boris Johnson has also hit out at the common fisheries policies (CFP), describing them as “crazy” and saying that the EU was to blame for the industry’s workforce being cut in half. But the leaked document reveals that the UK’s post-Brexit access to the EU domestic market was conditional on the nation’s compliance with the CFP. 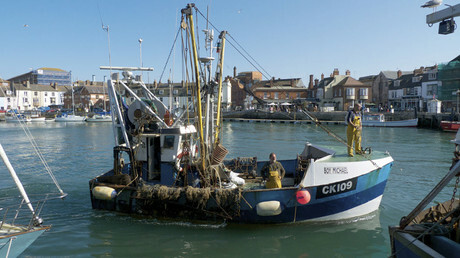 MEPs also insist that any EU-vessel owners should be able to run trawlers under a British flag. And in what is likely to further frustrate UK fishermen, the government’s white paper – setting out proposals for post-Brexit legislation – only noted that “in 2015 EU vessels caught 683,000 tonnes (£484m revenue) in UK waters and UK vessels caught 111,000 tonnes (£114m revenue) in member states’ waters,” without making any concrete commitments to trawlers.